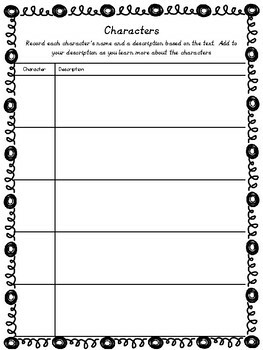 This unit will guide your students through a fun novel with a unique twist on an old fairy tale. 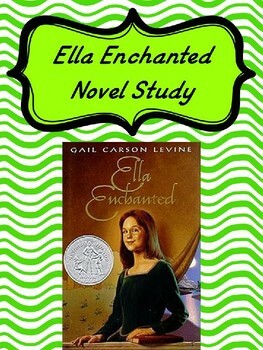 They will be asked to make predictions, describe settings, and analyze characters as they journey through the story with Ella. 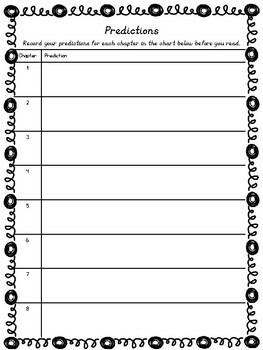 Each chapter has 1 page with key vocabulary and comprehension questions. Some chapters have activities in place of the comprehension questions. The intent was to provide just enough to engage the students, but not so much that it became too much of a chore. I wanted the students to enjoy the book but still be held accountable for their reading. At the end of the unit, there is a page of suggested final projects. Use one, just a few, or all of them! Make this work for you and your students!